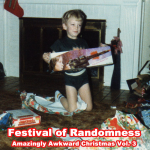 Odditune | Musical oddities that you have never heard of or wished you hadn't. Today the world lost a Randy “Macho Man” Savage to a car accident. I have many fond memories of watching him on the WWF growing up and slinging Slim Jims. What most people don’t know is Macho Man put out a rap album in 2003 that a dear friend blessed with me with several years ago. The album is awesome and takes me back to the good old days. You can check out the whole album on GrooveShark. Note: It is sad that it took Macho Man’s death to bring me back to this blog. After wearing myself out getting the Christmas stuff up, a battle with kidney stones and Moustache March, I didn’t have anything left. Hopefully I will get back to keeping you entertained on a more regular basis. 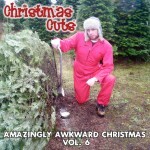 Here is the 2010 Christmas Cuts Album. It has been very interesting to go through all of my past albums and look at all of this music as a whole. To see no matter how hard I tried a few songs came up multiple times and to remember some of the odd tracks I have found over the years. Let me know if you have any tracks for next year! Homely for the Holidays was my 2009 endeavor into the world of awkward Christmas music. I am constantly amazed at the artists who put out Christmas music each year, but it is a money maker the most wonderful time of year. I am excited to share another volume of music with you! Well here is Vol. 3 and I am sad to say I currently don’t have my witty interludes to share with you. This album was done in 2007 and apparently I didn’t save the digital copy very well. My amazing mother did have a copy but I used stick on CD labels and it did not last very well (I managed to destroy her copy trying to get my MacBook Pro to read it). So at least I was able to get the track list together and it is another classic. Here is Vol. 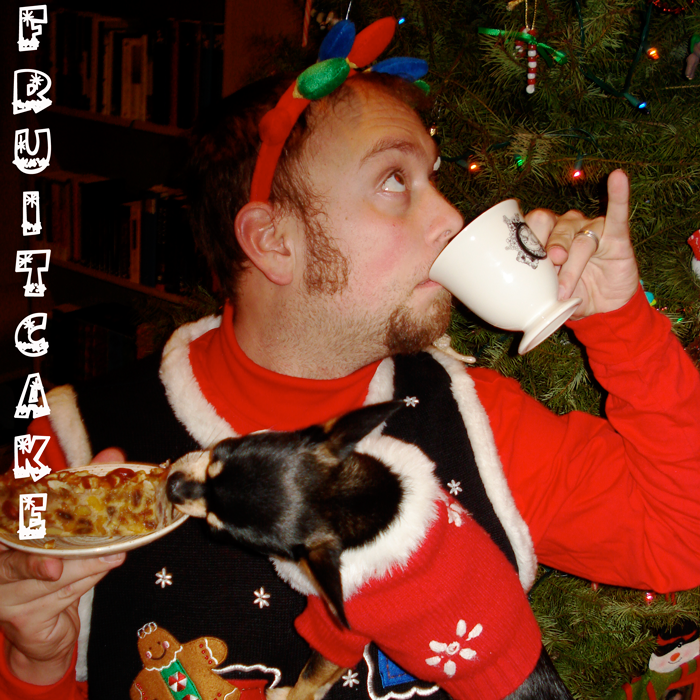 4 of the series, aptly named Fruitcake (Don’t worry Vol. 3 is coming, had some archiving issues). 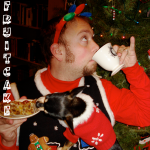 This is truly a hodgepodge of Christmas musical masterpieces. I mean what other album would you find the Smurfs, Stephen Colbert, Bette Midler and Raffi together in one place?